If you are looking to get replacement drivers or upgrade your current set-up, take a look at what P Audio has to offer with it's selection on Line Array horn lenses, drivers, and speakers. 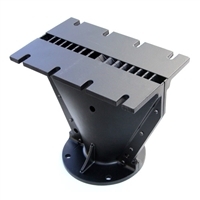 Line array systems are hot and we have the parts that will improve your cabinets without breaking the bank. 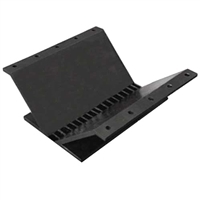 These are the same components that are used in some manufacturers line array cabinets and they are road-proven for toughness. Have a look now!